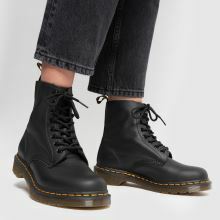 Soften up your tough girl aesthetic with the Dr Martens Pascal 8 Eye boot as it arrives for the new season. 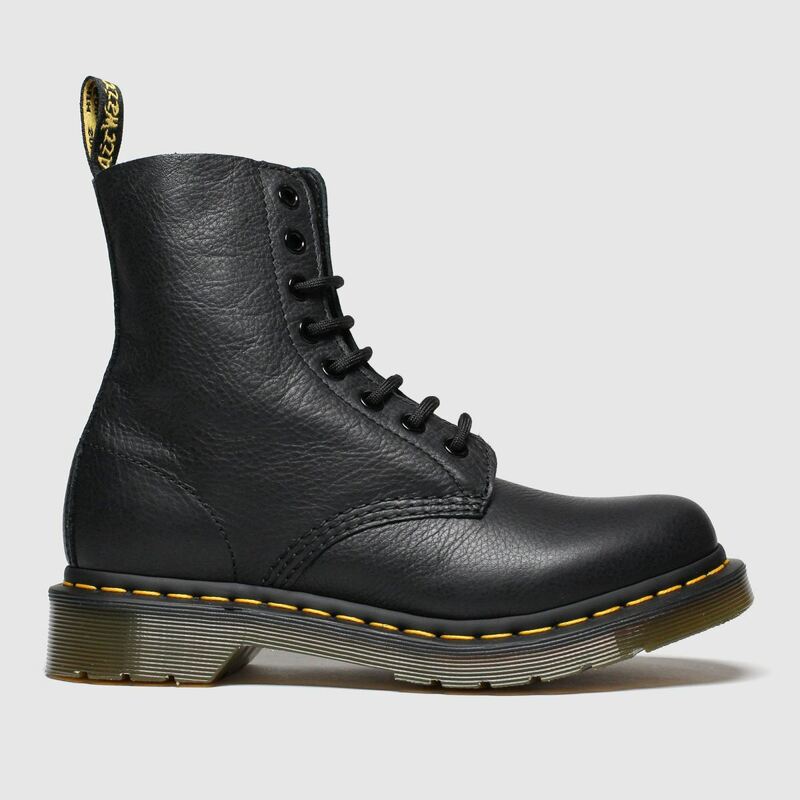 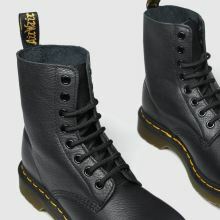 The all-black boot is constructed with extra soft leather for enhanced comfort. 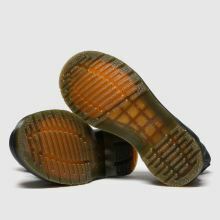 Iconic yellow stitching and an AirWair sole finish things nicely.